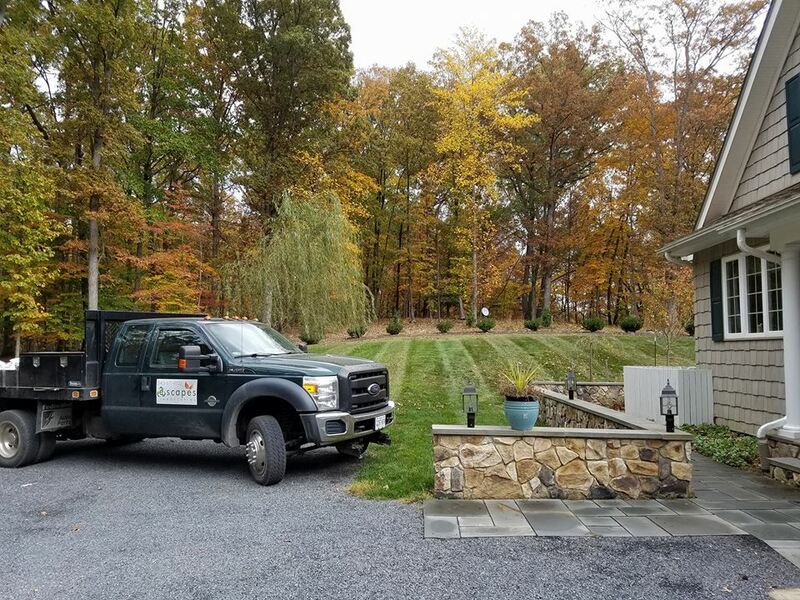 Here at E-Scapes, we’re always looking to expand, hiring the best landscapers, project managers, and office workers in the area. We pride ourselves on our work ethic, diligence, integrity, and skill, and are looking for employees who exemplify those skills. If you think you’d be a good fit on our team, please submit an application below. We’re always looking for hard-working laborers on a full-time basis. We’re looking for experienced, highly-skilled project managers to manage landscaping crews. Hardscaping experience is a benefit. We’re looking for bookkeeping, office manager, and sales positions.